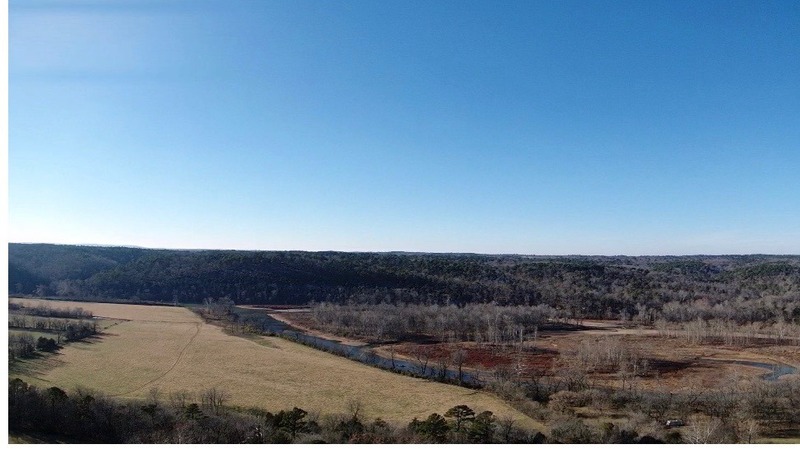 Our War Eagle base camp is located on private land, just minutes away from the historical War Eagle Mill. 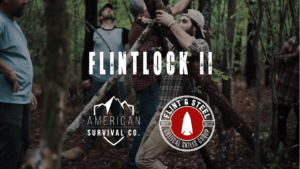 At our base camp you will find great diversity in plant life, hard woods, soft woods, elevation changes and War Eagle creek runs along the property. 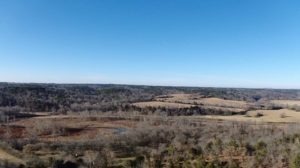 It is teaming with wildlife and has amazing views of the bluff line and creek from our primitive camping site. 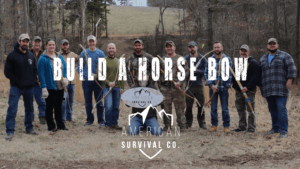 Here, American Survival Co offers wide range of training opportunities and activities ranging from wilderness survival, team building & private events, kayaking, firearms training, fishing, archery training and much more! Immerse yourself in the primitive environment by staying in one of our primitive shelters, camping in a tent or setting up a hammock camp. Stay in our bunk house – offers 12 bunks, full kitchen, water, restroom, shower and heat. & air conditioning. $30 per person per night – submit bunk house request here. Stay at our fully furnished, log cabin that sleeps 8. Submit request here 2 weeks prior to class. Are there bathrooms available? Yes! Food & water? Please bring your own. Students will not have access to a kitchen or running water unless they are renting one of our facilities. Please bring plenty of bottled water and food for the time you will be with us. We will have a campfire to cook over. How close am I to gas and other conveniences? The closes gas stationg is 20 miles away, as are most restaurants, and other lodging options. Plan accordingly. War Eagle Mill is located less than 2 miles down the road and offers lunch every day with breakfast on the weekends. See menu and view hours here. 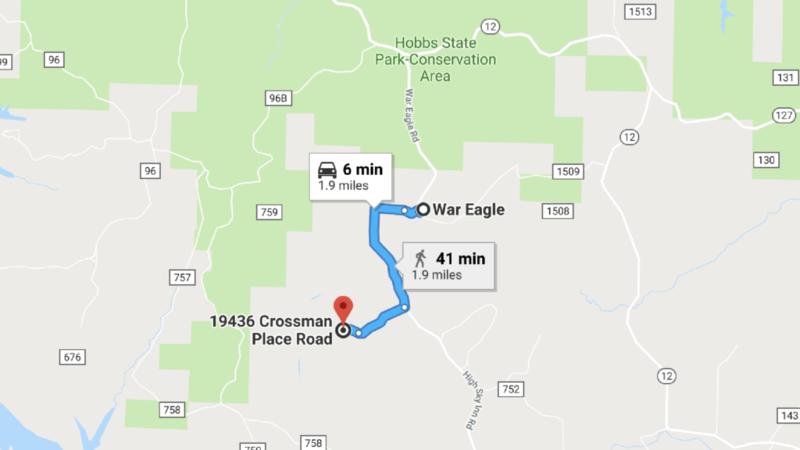 Directions to base camp from Rogers, AR., take Hwy 12 east for 13 miles, then turn left onto War Eagle Rd. Follow War Eagle Rd (past the Mill and across the wooden bridge) for 2.7 mile and turn right onto Crossman Place Rd. (dirt rd.). 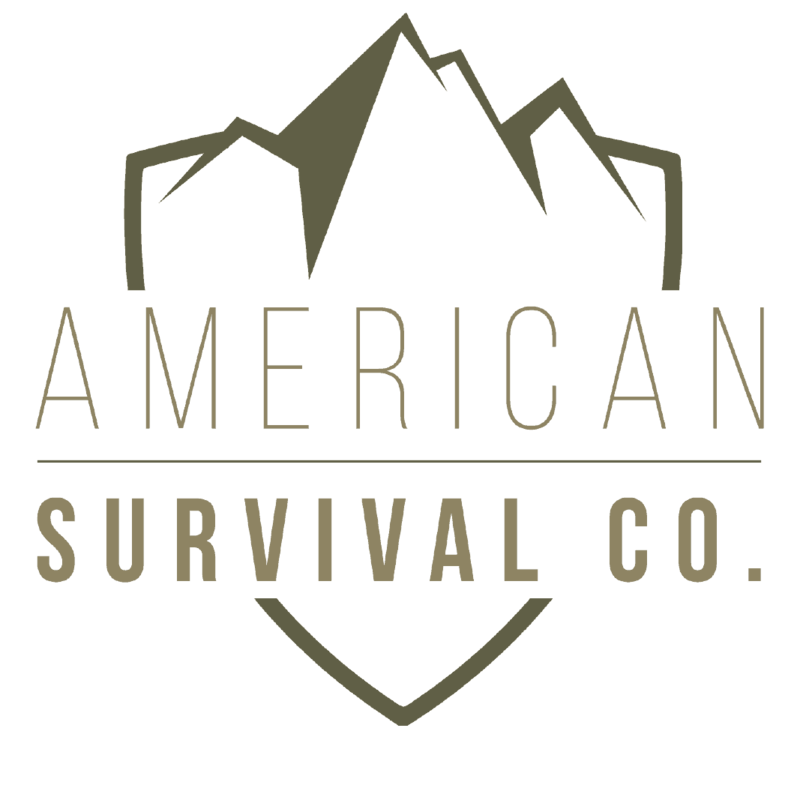 Follow Crossman Place Rd for 2/10 of a mile to the “Y” in the road and entrance to base camp will be on the right (American Survival Co sign will be posted). Directions to base camp from Springdale, AR. Take Hwy 412 east for 16 miles, then turn left (north) onto Hwy 303. Follow Hwy 303 north for 6.7 miles, then turn left onto Crossman Place Rd. (dirt rd.). Follow Crossman Place Rd for 2/10 of a mile to the “Y” in the road and entrance to base camp will be on the right (American Survival Co sign will be posted). Directions from Huntsville, AR. Take Hwy 412 west for 3.5 miles then turn right (north) onto Hwy 303. Follow Hwy 303 north for 6.7 miles, then turn left onto Crossman Place Rd. (dirt rd.). Follow Crossman Place Rd for 2/10 of a mile to the “Y” in the road and entrance to base camp will be on the right (American Survival Co sign will be posted). 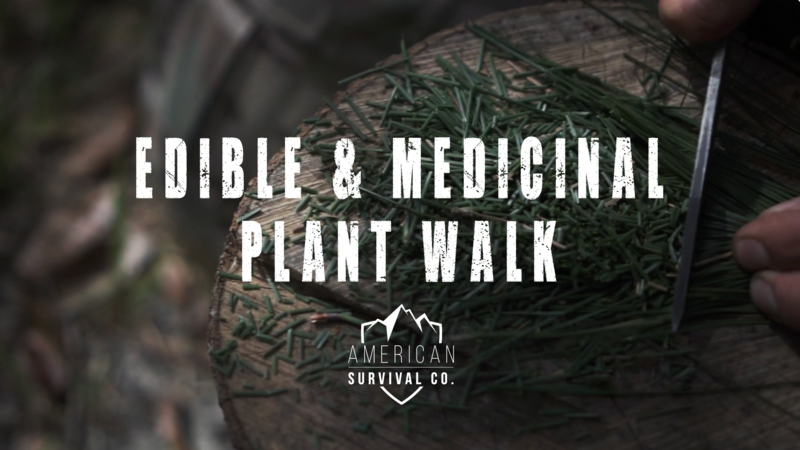 Learn the benefits and modern uses for these plants, as well as how indigenous cultures used every day weeds as essential medicine and cooking ingredients. 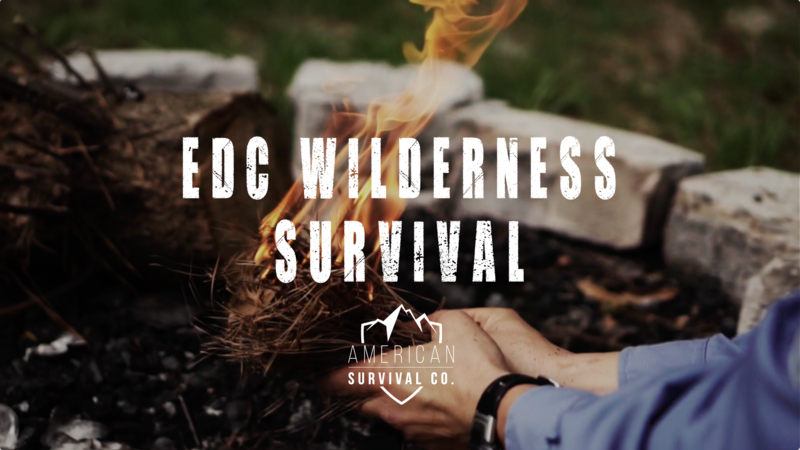 Our certified survival instructors will take you on a 2 hour tour of your local plant life. 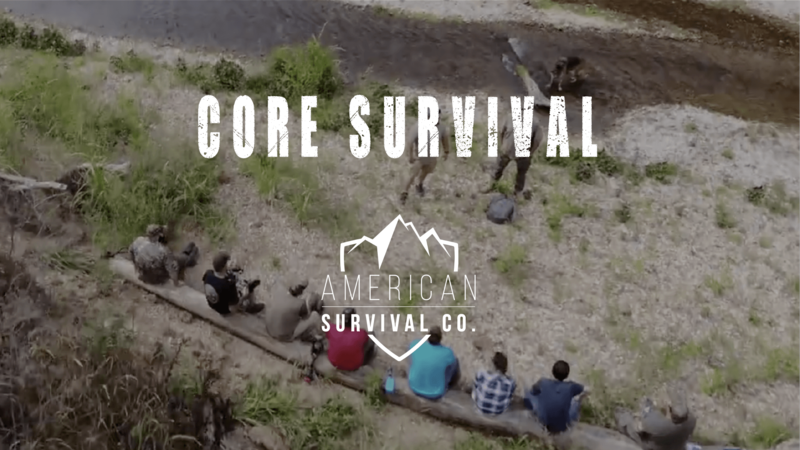 Upon completion students will have the knowledge to provide for your most essential survival needs, think strategically about steps necessary to staying alive and take action to save their lives and those of their party, should they ever become stranded in the wilderness. 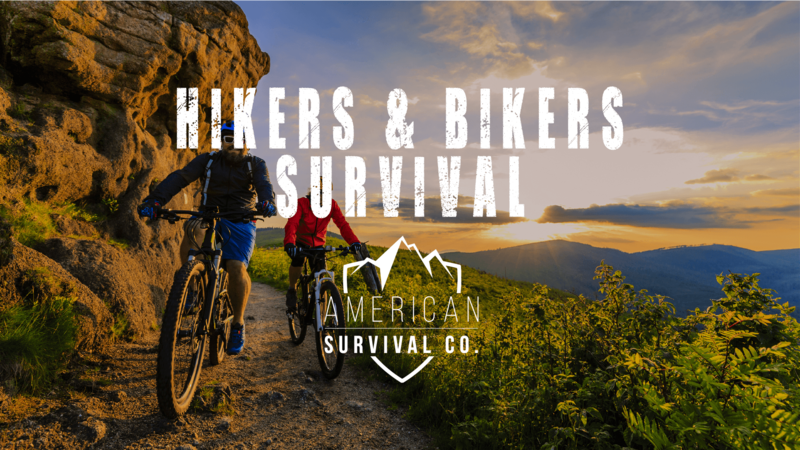 This class is designed or outdoor adventurers like hikers and mountain bikers, who desire to learn life-saving skills ranging from land navigation, friction fire, water procurement, self-rescue and signaling through self-defense techniques.